Our Amish Made Child’s Table and Chair Set is designed for little ones but built to the same standards as full size tables & chairs. 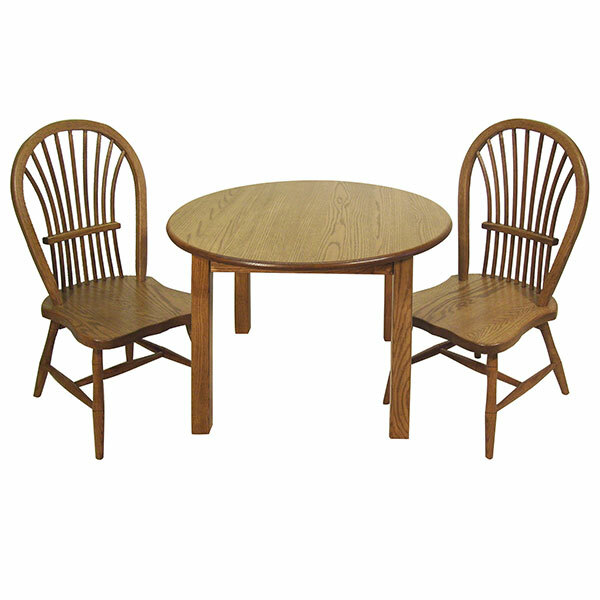 Hand made by Amish woodworkers, this child’s table and chair set is designed to last generations. This round table has smooth round edges for safety and durability. Mix and match any table with any chair to design your own set. 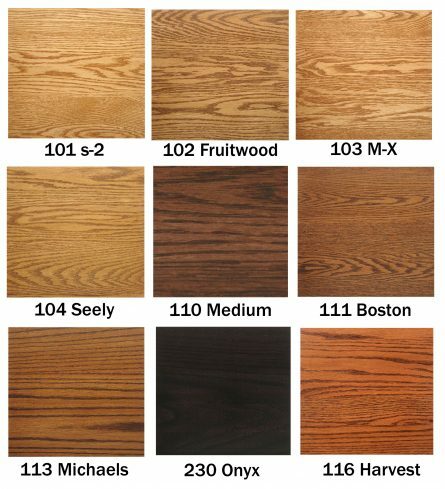 Available in solid oak wood with your choice of stain.